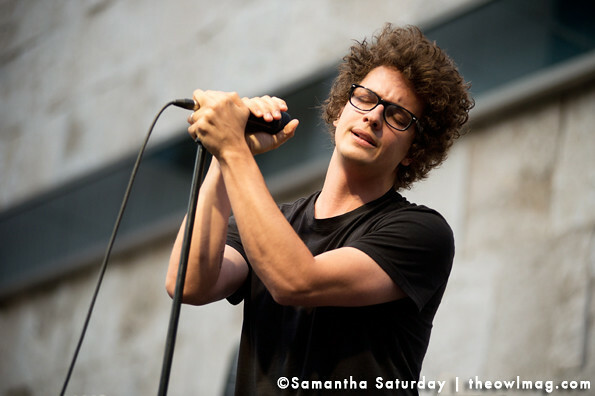 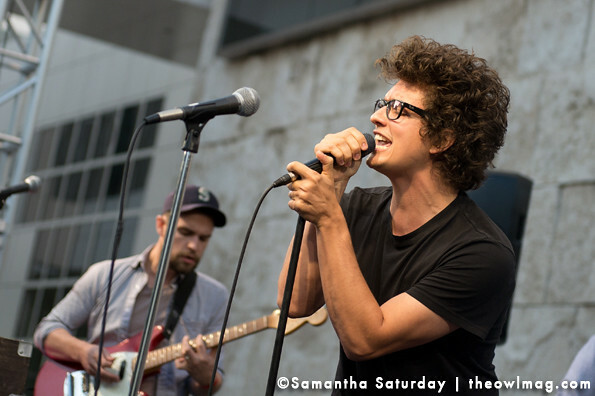 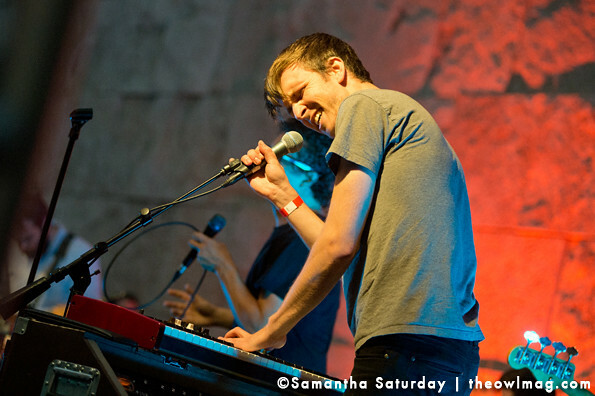 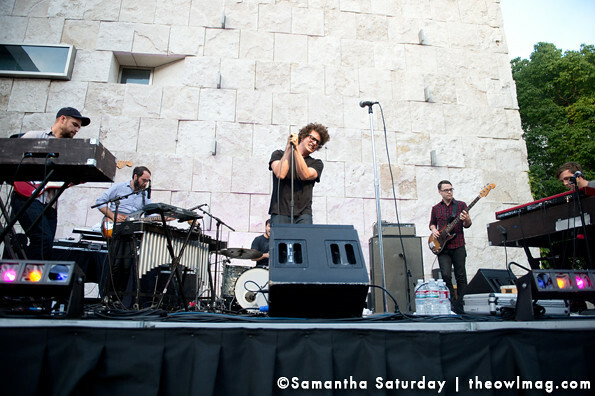 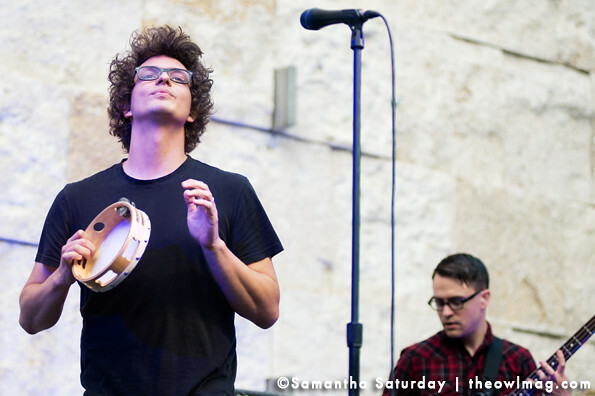 Seattle’s indie-soul gems Pickwick brought a little bit of their hometown weather to Saturdays Off The 405 at the Getty this weekend in support of their current album Can’t Talk Medicine. 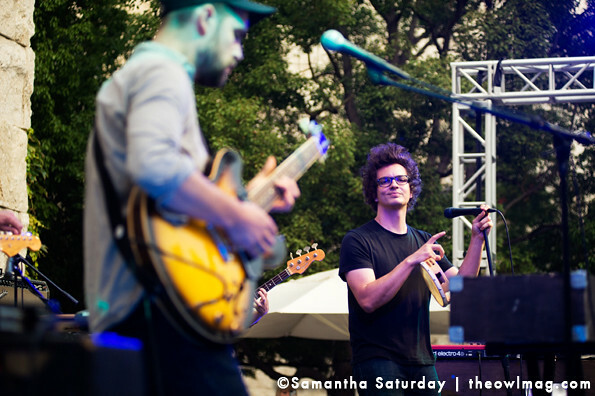 The fog rolled in mid-set and the boys soaked it up as the crowd welcomed the cool mist. 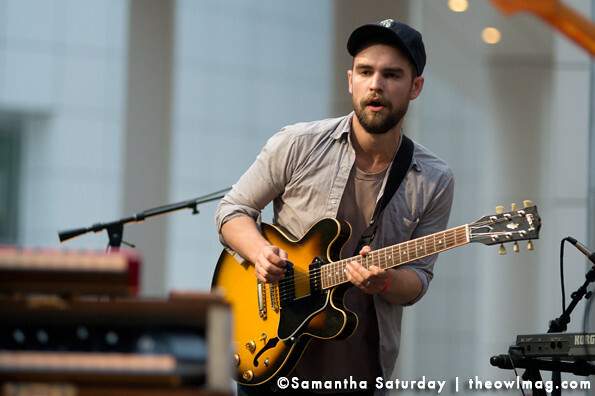 Frontman Galen Disston and company pulled in everyone from young hipsters to general museum-goers with their refreshing grooves. 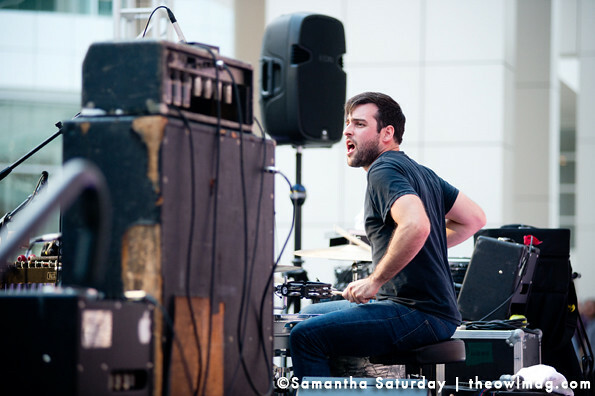 The band particularly shined with “Window Sill,” “Hacienda Motel,” “Lady Luck,” and their encore of Lou Reed’s “The Ostrich,” which had Disston and guitarist Michael Parker bouncing around the stage frantically. 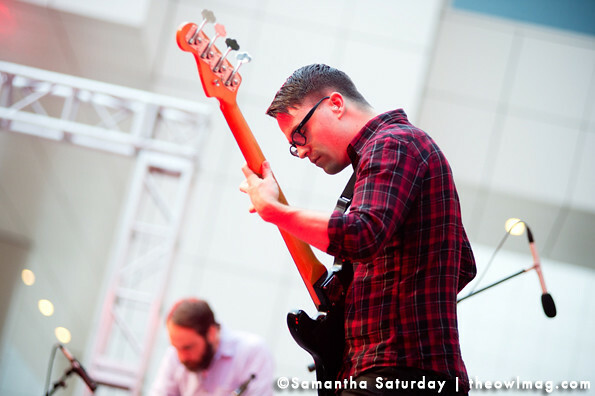 Check out more rad photos HERE!